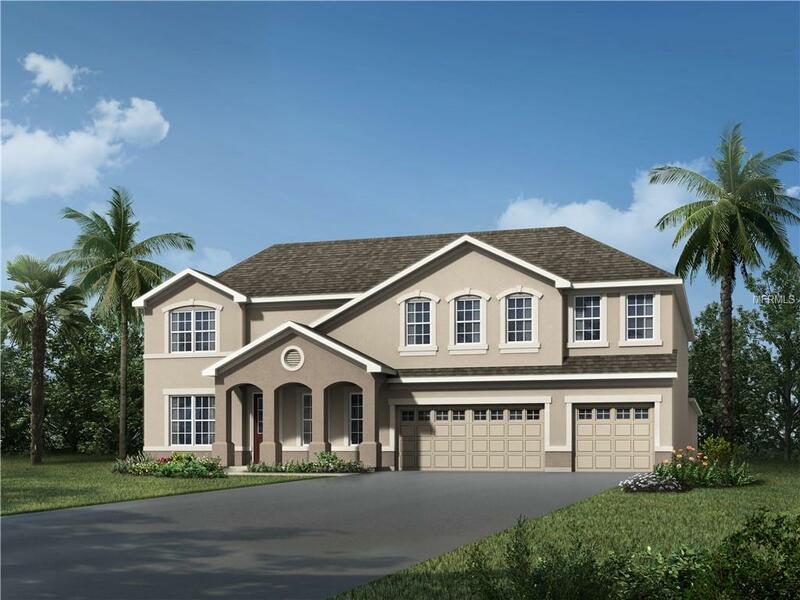 This spectacular Lafayette floor plan with traditional elevation, available NOW 5BR 3.5 BA designer home located in the heart of Clermont is just minutes from Florida Turnpike and Winter Garden. Beautiful New 2 story single family home with plenty of space for the family in desirable Clermont. This home features 3 car garage with water view from lovely front porch! Master suite is located on first floor. Beautifully appointed kitchen with Upgraded cabinets and Stainless Steel appliances, including washer/dryer, refrigerator, large Island overlooking spacious tiled family room. In gated community with Clubhouse and Fitness Pool and neighborhood parks. This Home wont last long! Please call us today!